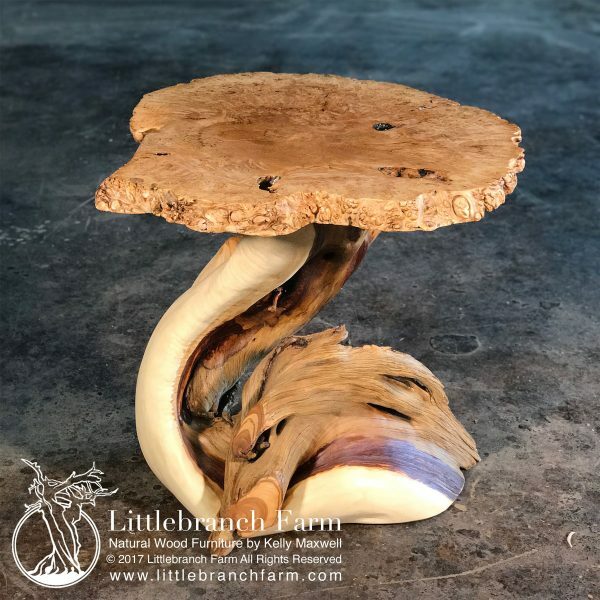 One of a kind maple burl wood table with twisted juniper base. 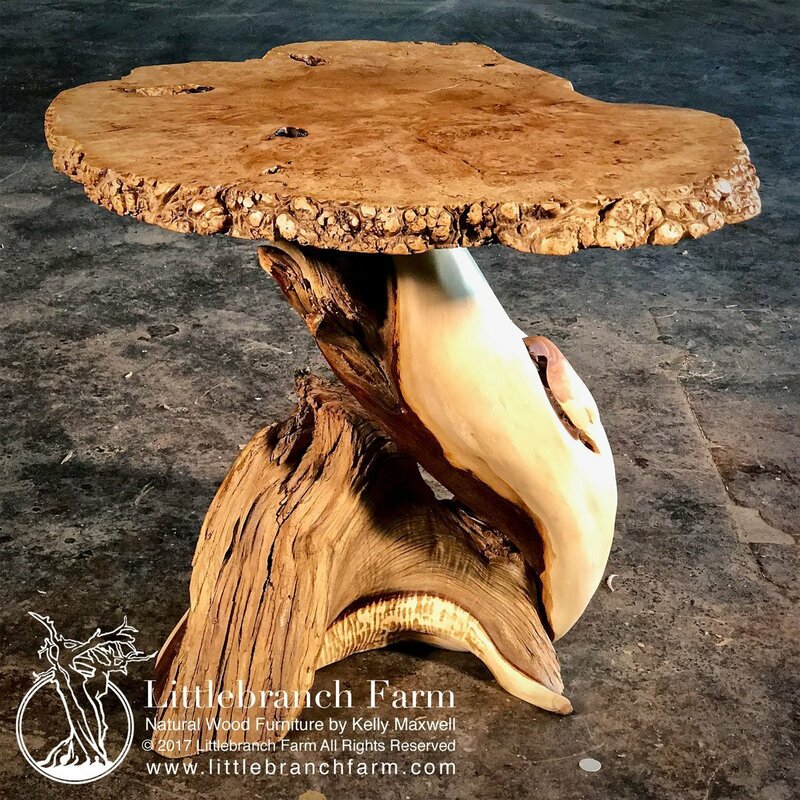 It also features a big leaf maple burl wood slab as the top. 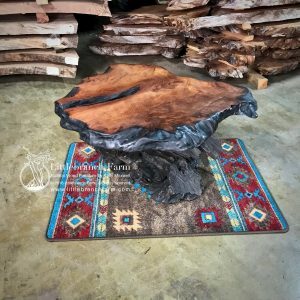 Also, Maple Burl wood is desired by both custom furniture maker and wood turners for its unique wood qualities and color tone. 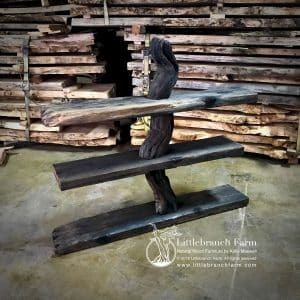 Along with our natural wood furniture, we also design and build live edge furniture such as dining tables and beds. 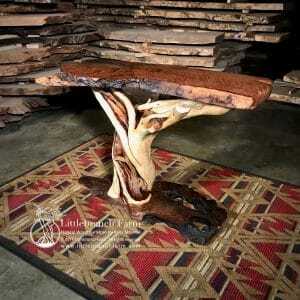 Also, other burl wood such as redwood burl and buckeye burl is desired and used in custom wood furniture. 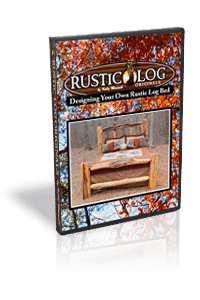 But what is a burl? 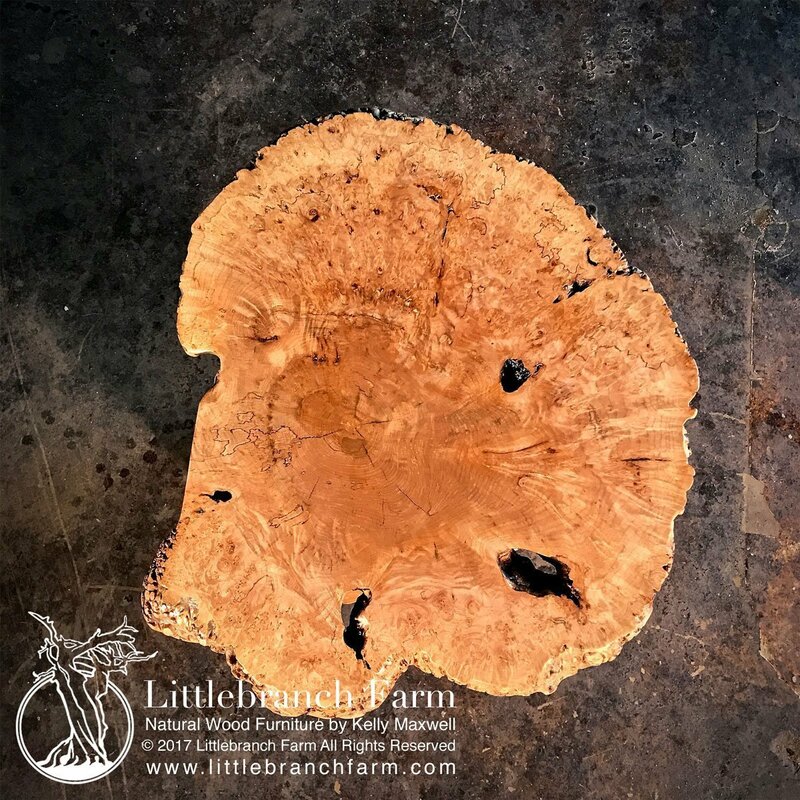 It is basically an abnormality on a tree caused by a fungal, viral or other environmental cause. Many of these treasure are never found as they are underground in the roots of trees.